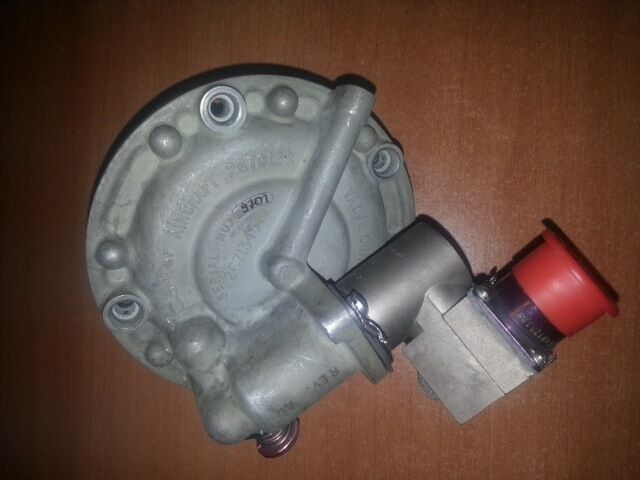 Testing aircraft solenoid valves is critical on all powered aircraft require fuel on board to operate the engine(s). A fuel system consisting of storage tanks, pumps, filters, valves, fuel lines, metering devices, and monitoring devices is designed and certified under strict Title 14 of the Code of Federal Regulations (14 CFR) guidelines. Each system must provide an uninterrupted flow of contaminant- free fuel regardless of the aircraft’s attitude. Since fuel load can be a significant portion of the aircraft’s weight, a sufficiently strong airframe must be designed. Varying fuel loads and shifts in weight during maneuvers must not negatively affect control of the aircraft in flight. Read More . . . . . .
Bleed air in gas turbine engines is compressed air that is taken from the compressor stage of the engine, which is upstream of the fuel burning section. In modern airliner engines, two regulator valves (Hi stage and Low stage) turn on and off automatically and are controlled by at least “…two air supply and cabin pressure controllers (ASCPCs) which open and close appropriate valves. 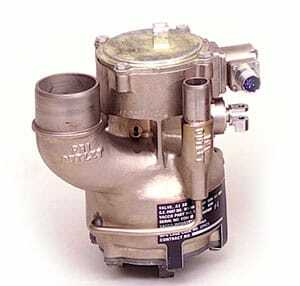 Engine Bleed Air comes from the high stage or low stage engine compressor section. Low stage air is used during high power setting operation and high stage air is used during descent and other low power setting operations.” Bleed air from that system can be used for internal cooling of the engine, cross-starting another engine, engine and airframe anti-icing, cabin pressurization, pneumatic actuators, air-driven motors, pressurizing the hydraulic reservoir, waste and water storage tanks. Some engine maintenance manuals refer to such systems as “Customer Bleed Air.” Bleed air is valuable in an aircraft for two properties: high temperature and high pressure (typical values are 200–250 °C and 275 kPa (40 PSI), for regulated bleed air exiting the engine pylon for use throughout the aircraft). The Bartol Mag-Probe can Effectively Test Aircraft Fuel & Bleed Solenoid Valves. Consistently Separating Mechanical from Electrical Problems in Seconds. Since testing aircraft Bartol Research does not advocate discontinuing use of voltmeters, Fluke meters or any other voltage testers. We recommend initial testing of electrically operated solenoid valves & relays be accomplished using the Mag-Probe in order to separate electrical from mechanical malfunctions in seconds. 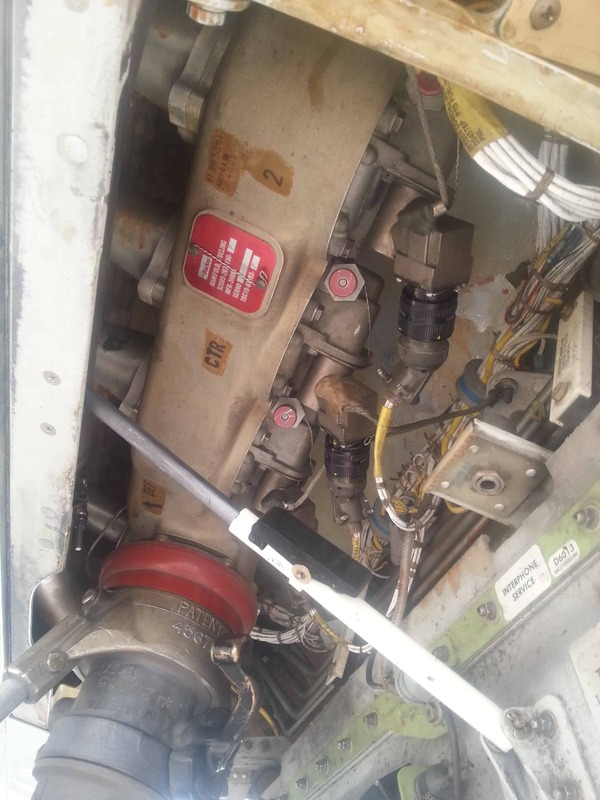 With the Mag-Probe, there is no need to disconnect relays on aircraft panels to perform a test. All Electrically Operated Solenoid valves and relays can be tested while equipment is fully operational as the Mag-Probe does not require contact to conduct a test. The Bartol Mag-Probe detects the magnetic field around the coil of a solenoid valve or relay. When the indicator light is on it confirms that current, continuity, and voltage are present. The next step would be to troubleshoot for a mechanical problem.